From your Hamilton motel accommodation at Aaron Court Motor Inn, there are more than 50 fantastic options close by including walks, garden tours and other nature-based activities. A few of them are listed below with a short description. For more possibilities, maps and other details, please contact the Regional Information Centre. 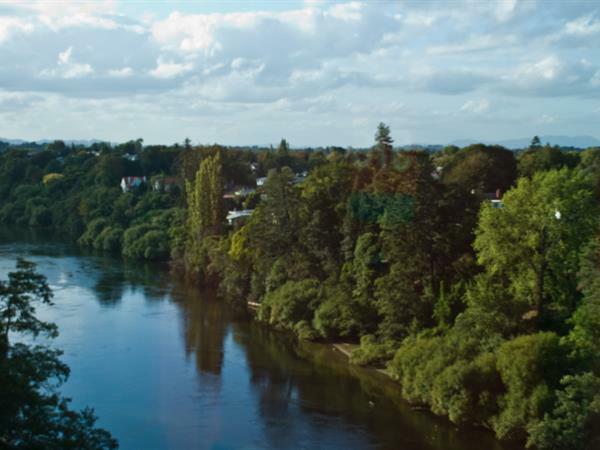 Take a lunchtime, afternoon or evening cruise on the calm water of the stunning Waikato River. Enjoy the best possible views of New Zealand’s longest river and listen to the fascinating tales about the local history, landmarks and riverbank life. This is a great way to get a real taste for the Waikato. Highlighting an electric range of talented artists at work in the Hamilton area. Look out for sculpture, painting, printmaking, pottery and mixed media. Experience the individual character of each artist in their own creative environment.